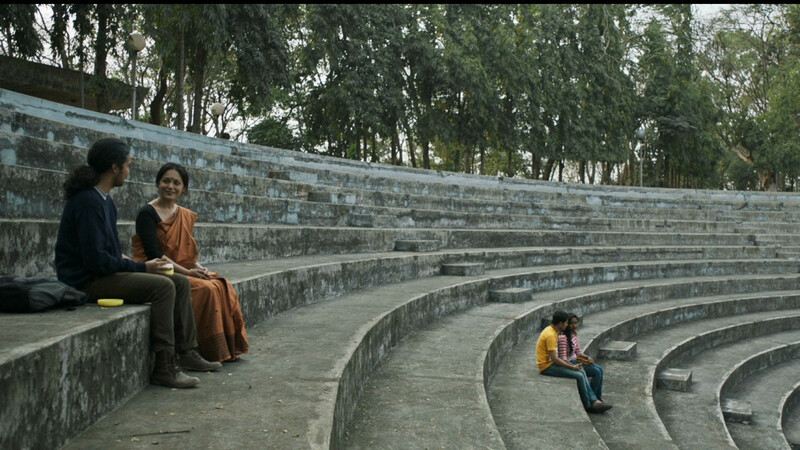 Bhaskar Hazarika’s “Ravening” (“Aamis”) won the Facebook award for the project with the most buzz at the Film Bazaar Recommends strand at the annual Film Bazaar in Goa, India. The award is calculated on audience votes and number of visits to the film at the Bazaar’s viewing room. The project gets $10,000 worth of advertising on Facebook. “Aamis” previously featured in the 2017 Asian Project Market at Busan. Hazarika’s debut “The River of Fables” had considerable festival play in 2015, including Busan, London and Gothenburg. Prateek Vats’ “Eeb Allay Ooo!” won the Facebook award for best film at the Bazaar’s work in progress lab. The lab also features awards from Prasad Labs that offers free digital intermediate process for winning films, free mastering of DCI compliant DCPs from Moviebuff, and $3000 worth of trailer promotion in 300 Qube cinemas. Saurav Rai’s “Nimtoh” (“Invitation”) and Jadab Mahanta’s “Rukuni Koina” (“The Holy Bride”) won these awards. A further Prasad/Moviebuff/Qube award went to Kislay’s “Ajeeb Budhee Aurat” (“Strange Old Lady”) from Film Bazaaar Recommends. India’s National Film Development Corporation operates the Film Bazaar. It concluded Nov. 24.